Now a pair of Havaianas flip flops has the internet divided. Back in 2015, everyone was baffled by "The Dress," which appeared white and gold to some, and black and blue to others. 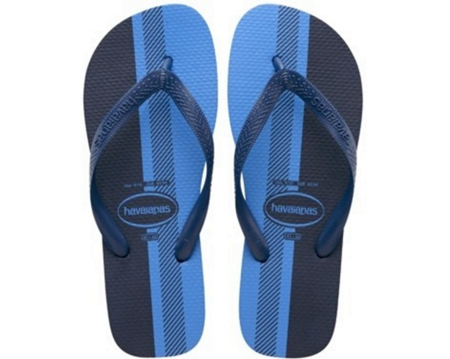 Now, the same colour-based conundrum has cropped up again, and it's all down to these Havianas flip flops. They first came to everyone's attention when a Twitter user posted the footwear with a caption that roughly translates to: "What colour do you see?" However, unlike with "The Dress," we already know the Havainas are really blue and black, and that there's a simple(ish) explanation to why people see them differently. Seriously guy?! "@TattooideasFree: Is this #tattoo white and gold or blue and black? RT if you see #blueandblack pic.twitter.com/KPcmxblWcj"